The faculty of Radioelectronics was founded in 1987 on June the 4th – according to the Rector’s order No. 228-/r of June 4, 1987, as a result of division of the Faculty of Electrophysics. In 2013 it was renamed into the Faculty of Engineering and Management in Electronics and Telecommunications (FEMET). In 1997 there was organized a new department called Optoelectronic Systems Department (OSD) – currently Optoelectronic Systems and Networks Communications Department (OSNCD). In 1999 there was opened the specialty of Telecommunications Engineering and Management (TEM). 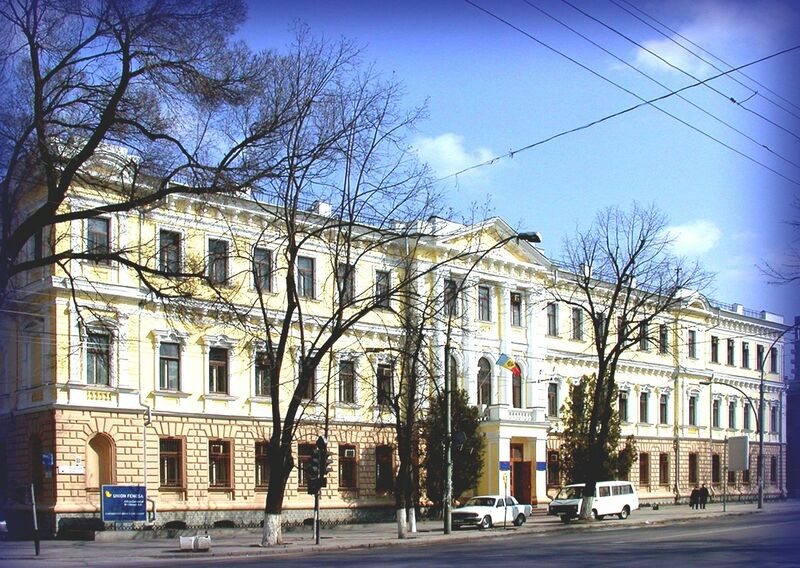 In 2004 the students of Academy of Telecommunications and Informatics were transferred to TUM, FEMET according to the order No.217 from l0 May 2004 of the Ministry of Education of RM. This led to a substantial increase of the quota of students at the faculty. In 2017 it was renamed into the Faculty of Electronics and Telecommunications (FET). There are over 80 members of the academic staff, including 7 professors, PhDs, 34 associate professors, doctors, 24 senior lecturers, 4 university lecturers, 11 assistant lecturers activating at the faculty. There are approximately 950 students currently attending classes at faculty, where 600 students are in full-time education and 350 students in part-time education; over 75% of the students get state funding scholarship. Annually students participate in the competition of getting prestigious merit scholarships like „The scholarship of the Republic” and „The scholarship of the Government”, which they often win. A particular interest is shown into The Moldcell Scholarship competition, organized by Î.M. Moldcell S.A. In addition to the scholarship, Moldcell offers an internship to the winners. Technical University from Warsaw, Poland. Annually, dozens of students at the faculty prove excellent results in scientific research, participating at the “Technical Scientific Conference of Teaching Staff, PhD candidates and students” held at TUM, and at the International Conference „Telecommunications, Electronics and Informatics”. (http://www.ictei.utm.md/). The Micro – Optoelectronics lab is conducting research in the field of optical radiation sensors, gas sensors, optoelectronic systems for optical fibre communication and atmosphere, micro-optoelectronic devices and special medical purpose. Within departments of Physics and Telecommunications, fundamental research is carried out into semiconductor lasers based on semiconductor and micro-optoelectronic devices. within departments of Optoelectronic Systems and Networks Communications and Radiocommunication is carried out research on developing structures for communications systems and processing optical information, developing algorithms and optimization methods, models and the operation of communications networks analysis, development of methods and devices for reducing action on field of mobile communications beneficiaries. The results of the researches enjoy international scientific recognition, being awarded with diplomas and prizes of Academies of Sciences from Romania, USA, Ukraine, Belarus, with the State Prize of the Republic of Moldova in science. The results are used in training, thus improving the quality of education. Since the foundation of the faculty (1987) until now there graduated 6755 engineers all in all. Our graduates have the opportunity to be employed in most enterprises, Moldovan state and private organizations such as Moldtelecom S.A., SE Registru, Î.S. 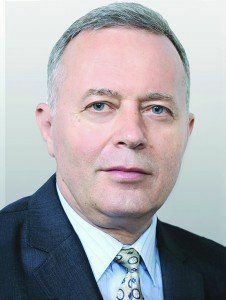 Radiocomunicaţii, Ministry of Domestic Affairs, Security Service of the MDA, Î.M. “Plant TOPAZ” S.A., Customs Service, Information Security Service, National Center for Data Protection, National Center for Radio, National Center for Sustainable Development, Î.M. Moldcell S.A., Orange S.A., Starnet S.R.L., and others. The employment rate in service in the first year after graduation is 70-80%.